Crimes that are considered assaults in Michigan are very serious offenses. Potential sentences range from 97 days to life in prison. When your freedom is in jeopardy, an experienced assault and battery attorney is a necessity. 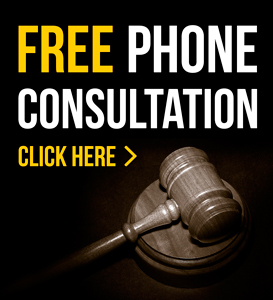 Call today to speak with one of our assault attorneys about your case. Under Michigan Law, Assault and Battery is a misdemeanor, punishable by up to 93 days in jail and no more than $500 in fines. There are some circumstances where this potential punishment can be increased. Some of these circumstances are aggravated assault and sexual assault. Know your rights when you are being charged withassault. 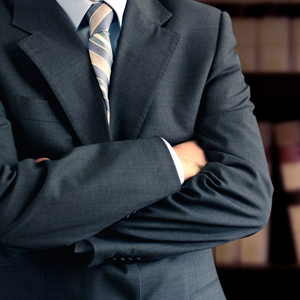 Our assault attorneys are experienced and knowledgeable when dealing with assault, aggravated assault and sexual assault. Assault is defined as the threat of immediate physical harm. No actual physical touching is necessary, and in fact if there is a touching the act is no longer classified as assault but as battery. The threat must be of immediate harm; therefore a threat to do future harm will not be considered assault. 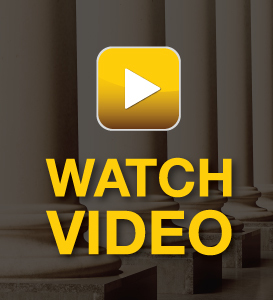 A person can be liable for both assault and battery together or as separate crimes. Additionally, assault is a tort and therefore a person can also be liable in a civil a suit for the illegal act.